Looking for an eBay-style, online bidding experience? Greetings! 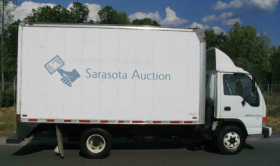 We are Sarasota Auction, a Florida ebay-like bidding website and a company that offers in the handling of estate liquidations in the Sarasota area. We have over 100 years of combined experience in the estate reconciliation field. We take the somewhat sad process that estate reconciliation can be, and do the work for you in a timely manner. It is already stressful dealing with the loss of someone, do not let the stress of having to deal with their estate and affairs bring you down too. Not only do we have live auctions (check the rest of our site to see when our next live auction will be), but we also offer an ebay-like bidding website. We offer all the features and security that ebay or any other bidding site does; however, unlike eBay, we often offer items that you cannot find on ebay. For example, guns are not sold on ebay because they rather not have to deal with multiple state regulations. We just have to deal with Florida, thus we can sell guns on our auction site. 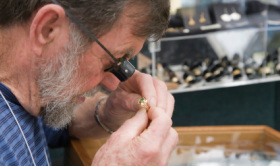 We take pride in our ability to perform accurate and unbiased appraisals of estates and items. 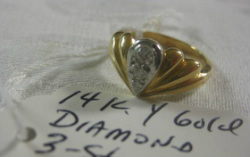 We can do a verbal appraisal for free in our gallery, so come on down if you have an item you want looked at. This is a free, no hassle or obligation appraisal. 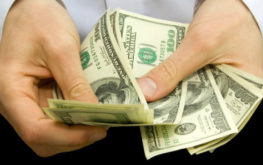 Likewise, we can come to you and do a written appraisal for a nominal fee. 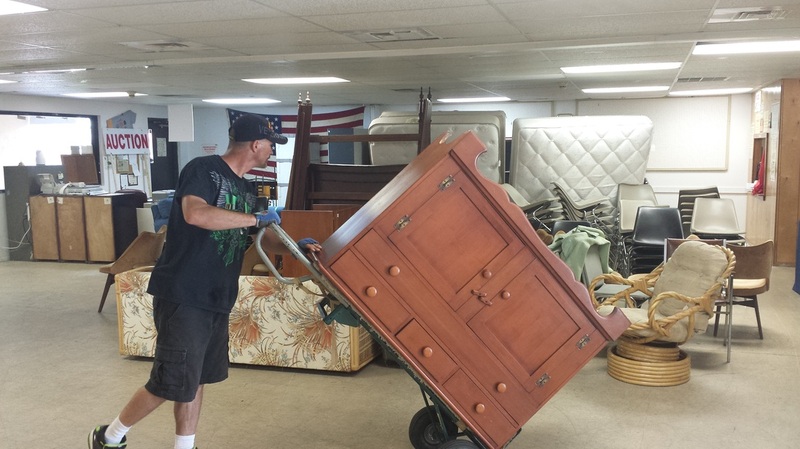 We have just become a Florida-based, ebay-style online auction bidding website and we know how to get the most money for your items. If we cannot sell it here, we send it to one of our partners who will eventually sell it. Many settlements we have performed have had a turnaround of about 24 hours -we pride ourselves in speedy and quality service!